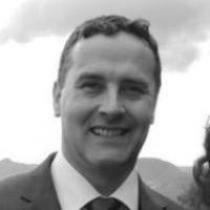 Robert Smith is a Consultant Knee, ankle and foot surgeon at Wrightington Hospital (specialist Orthopaedic Hospital). He has been employed full time in the NHS since 1994 and was appointed as a Consultant at Wrightington hospital in 2006. He provides a comprehensive knee, ankle and foot surgery service for adults with post traumatic and degenerative conditions. Arthroscopic knee and ankle surgery, knee and ankle replacement surgery, ankle ligament reconstruction surgery, ankle and foot fusion, bony realignment surgery, tendon reconstruction.